AhabPredator earned the 25 Awesomes badge. 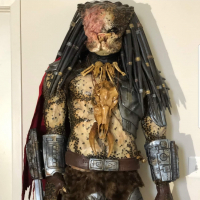 AhabPredator changed their profile picture. 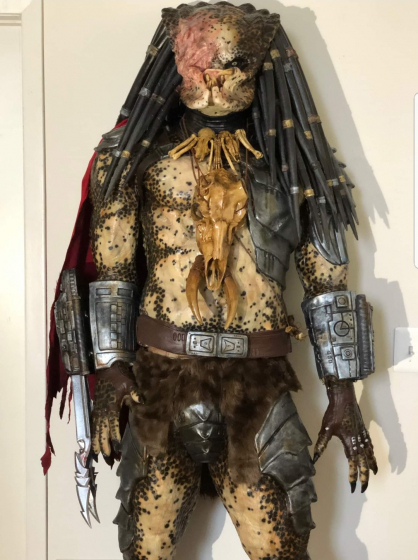 AhabPredator earned the 25 Likes badge.